It is with heavy hearts that we share the passing of Johanna Alderfer (Nan) Harris on Sunday, January 27, 2019. 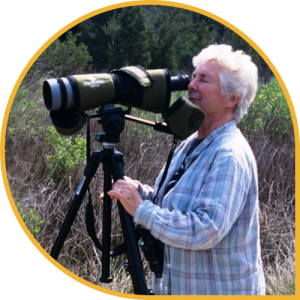 Nan will be remembered here at Manomet for her passion for nature and shorebirds, as well as her positive attitude and warm and generous spirit. 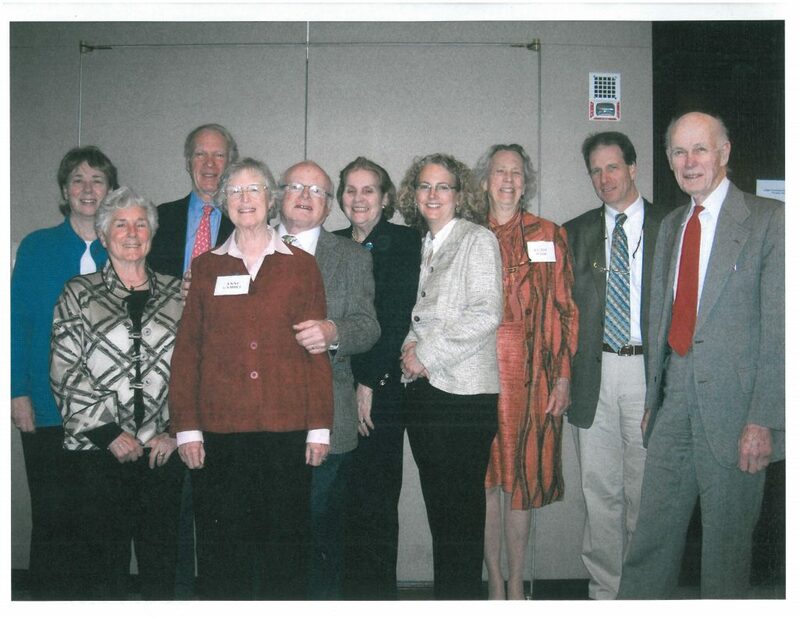 Her deep commitment led her and her husband Bill to create the Nan and Bill Harris fund for WHSRN, which endowed support for WHSRN in perpetuity. 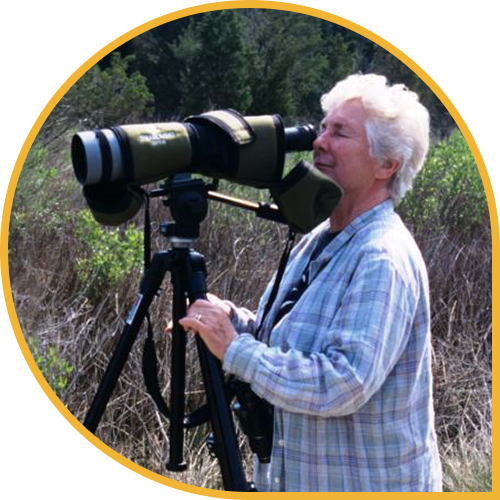 This support has been critical to the success of WHSRN in the many years since, and will continue as a lasting legacy of Nan and Bill’s vision as long as shorebirds are still winging their way down the coastlines of the hemisphere. For more on her life, read here.